Disabled veterans may qualify for disability benefits. If you are a veteran and you were injured while serving in the military, you are entitled to benefits. You should receive compensation for your service-related disability. You may also qualify for benefits if you became disabled after your service. Filing a disability claim can stressful. There are a lot of documents you may need. It is advised that you allow a veteran disability claims attorney to assist you with filing your claim. They will work to help you receive the benefits that you deserve. Your disability claims attorney will ensure that you are aware of all of the information and documents that you need to support your case. They will advise you on everything you need to know to develop a strong case. Nothing regarding your case will be overlooked when you hire a disability claims attorney. 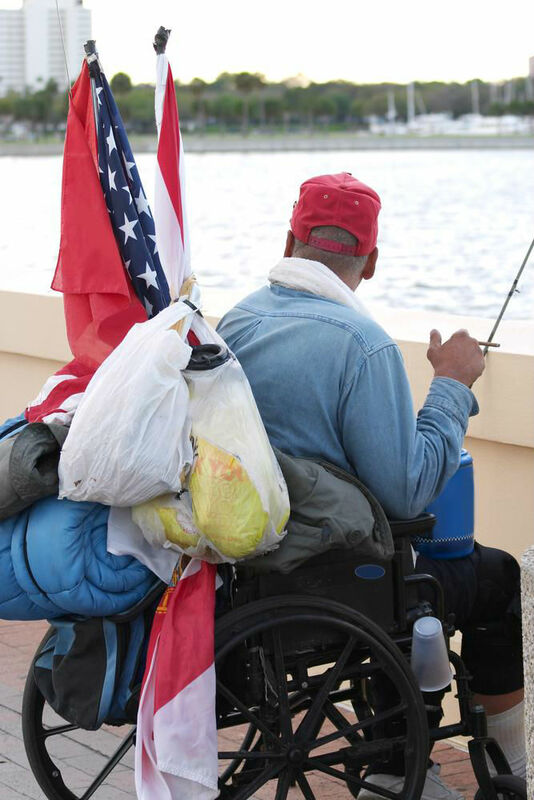 If you have been denied veteran disability benefits, a disability claims lawyer can help you appeal your case. They are experienced in cases just like the one you are dealing with, and they can help you win the appeal. Many people that are denied disability benefits do not appeal their cases. However, many denied disability claims cases that are appealed are actually won! It is definitely worth looking into appealing your denied claim. Contacting a lawyer will increase your chances for winning your case. Hiring a lawyer to help you with your veterans disability claim. They will increase your chances of winning the claim greatly. You do not have to face this disability claims appeal on your own. The disability claims lawyer will give you confidence while providing much needed guidance throughout the duration of your claim. A disability claims lawyer does not just give you confidence and guidance, but they offer peace-of-mind. Putting your case in an experienced lawyer’s hands will ease your stress. The weight of the unknown fate of your disability claim does not need to be carried by you alone. In fact, the lawyer will gladly relieve you of the stress, while leading the way throughout the entire claim process. Whether you are simply thinking about applying for veteran disability benefits, or you have applied and have been denied, a lawyer can help you with your process. They will provide valuable knowledge and experience. They are aware of the information needed for you to win your claim. There is plenty of help you can receive when filing for a veteran disability claim. There are lawyers that specifically cater to the disabled veterans of the United States of America. You can and will easily find help when you are ready to file for or appeal your veteran’s disability claim.